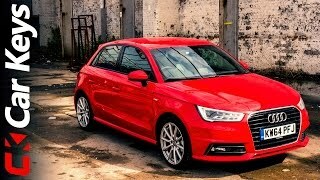 Recently, Audi released details for the 2015 Audi S1 Sportback. THe 2.0L TFSI power plant powers the drive and develops 231 HP of max power and 370 Nm of max torque. 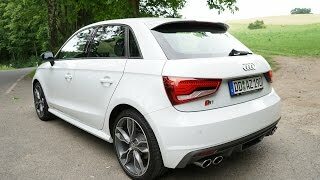 The 2015 Audi S1 Sportback sprints from 0 to 100km/h (62.14 mph) in 5.9 seconds and has a top speed of 250 km/h ( 155.34mph ). On average the sporty, sonorous TFSI consumes just 7.1 (33.13 US mpg) liters of fuel per 100 kilometers. The price of the new S1 Sportback, which will be available at dealers in Germany in the second quarter of 2014, will be €30,800.